When it comes to selecting your real estate professional, do you want such a large transaction in the hands of a part-timer? 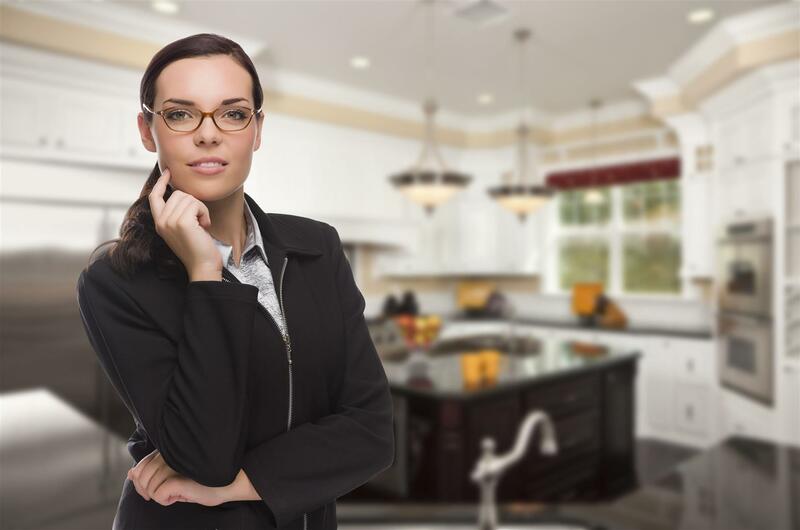 When you interview your potential agent, you should have many questions as to the agent's knowledge of the market, knowledge of the neighborhoods of interest, as well as their professional skills and ability to advocate for you as a client. Shouldn't you ask - Do you work full-time in real estate? If the answer is no, you need to determine if hiring them is in your best interest. 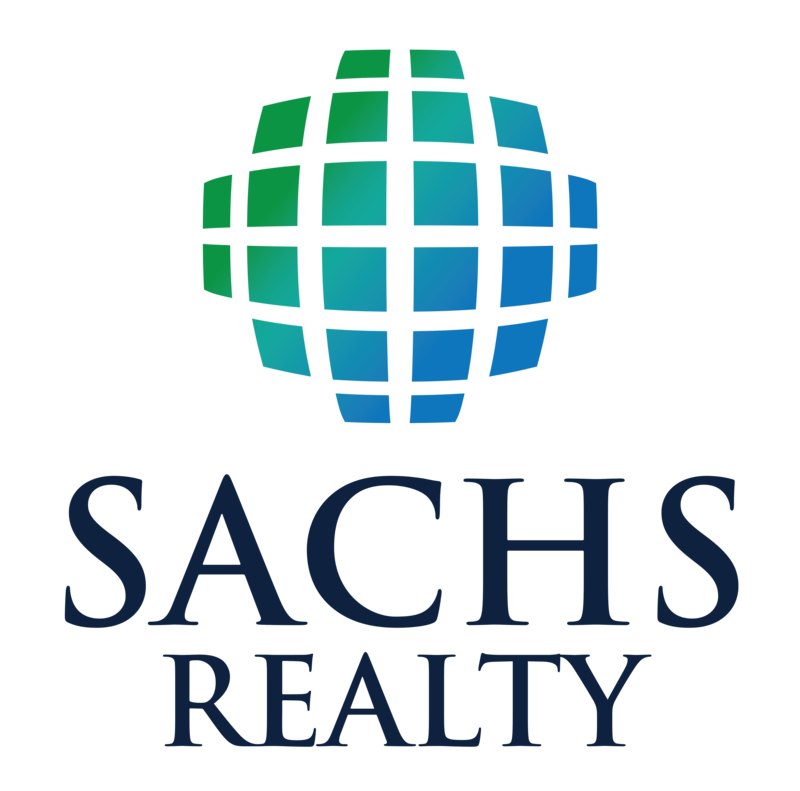 At Sachs Realty, we understand you may have friends or family members working as a part-time agent. This may not be in your best interest. Before you decide on hiring a part-time agent, we encourage you to interview a Sachs Realty agent prior to making your final hiring decision. Buying and selling real estate can be the single, largest investment made in a lifetime. Don't let chance determine your experience. - Always available. Part-time agents may be unavailable during their 'other job'. - On top of negotiations. Part-time agents could be busy at critical times of negotiations. - More knowledgeable. Part-time agents may not have time to stay abreast of important industry news and laws. - Broker Involvement. Sachs Realty's Broker Todd Sachs is involved in every transaction. Todd meets with our agents on a regular basis to make sure we're working to make your transaction a great experience for you. Make sure you have the best representation possible when making your next real estate transaction. Contact us today.